GroupEAD, Aeronautical Information Management (AIM) and navigation service provider, is pleased to announce that it has chosen NextGear for their integrated training management system (ITMS) for their AIM Training Academy. ITMS offers a wide range of features for the Academy and its clients including online registration, access to training material and certificates for students and trainers and personalized login portals. ITMS is recognized by the ICAO Global Aviation Training Office as one of the best technologies to efficiently manage a training organisation. GroupEAD and NextGear were introduced at the 2017 ICAO TRAINAIR PLUS Symposium in Astana, Kazakhstan. The NextGear solution won over through its user friendly interface and impressive management system features. 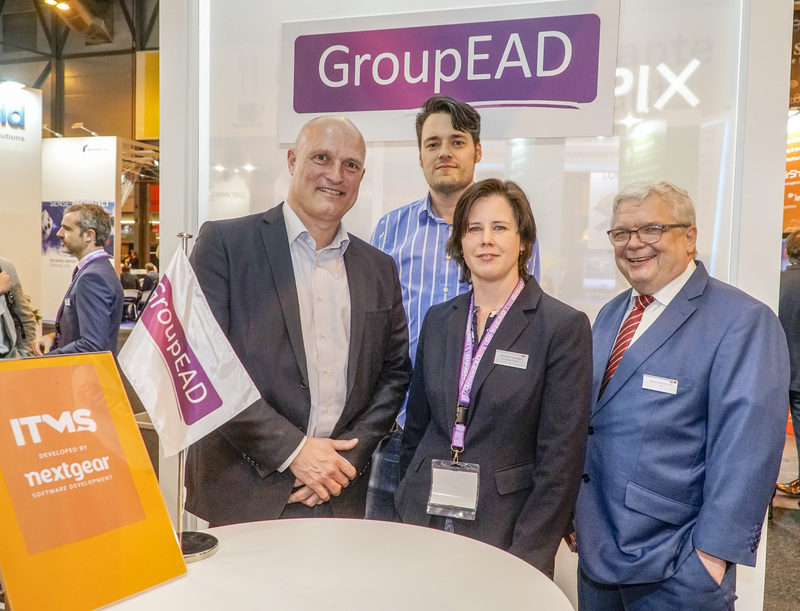 GroupEAD looks forward to going live in March 2019 to showcase the increased benefits both internally and for our clients as an excellent example of “paper to digital data” concepts premiered at the WATM 2019. GroupEAD is a European Market Leader in AIM services with more than 15 years of experience and in the operation of the EAD on behalf of EUROCONTROL, a Single European Sky certified service. GroupEAD is fully committed to AIM and offers services in aeronautical data management and the evolution from AIS to AIM world-wide. Established in 2001, GroupEAD is a Spanish company with premises in Madrid and Frankfurt comprised of 58 staff from 22 different nations and areas of aeronautical expertise. Our proven competence will support and enable efficient AIM services, enhanced with added value service for our customers. NextGear is a web development company specialising in projects where Software As A Service (SAAS) will improve business critical working processes and data storage. Operating in several branches and training centres in the Aviation industry, ITMS was developed in the Netherlands together with JAA-TO in 2006. ITMS is therefore fully compliant with ICAO regulations, interfaces with various third-party systems and is customisable as a whole standalone system or in modules. ITMS is already integrated in several training centres in Europe and Africa providing their participants the best registration and training services possible.